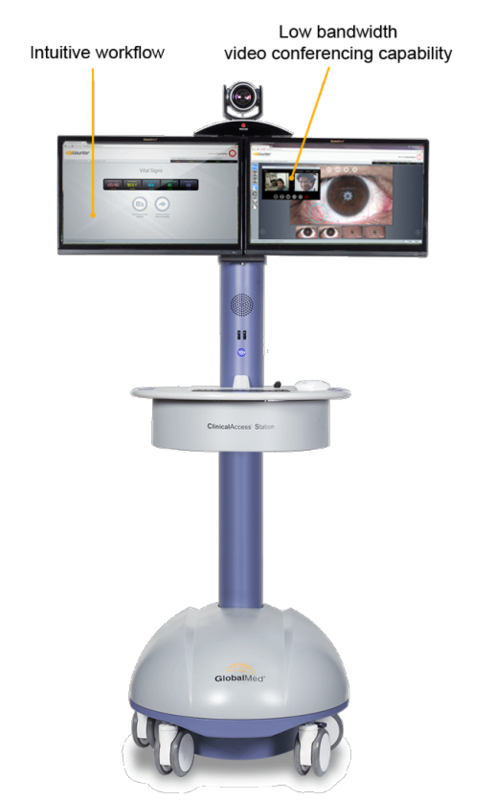 The eNcounter® Application Suite is a single sign-on interface that gives the user the ability to intuitively manage the patient visit, access and control connected medical devices, share images and conduct real-time video conferences in a HITECH environment with anyone in the world. Benchmark Software for Device & Communication, to capture images, review, annotate, and for SOAP/other reporting. 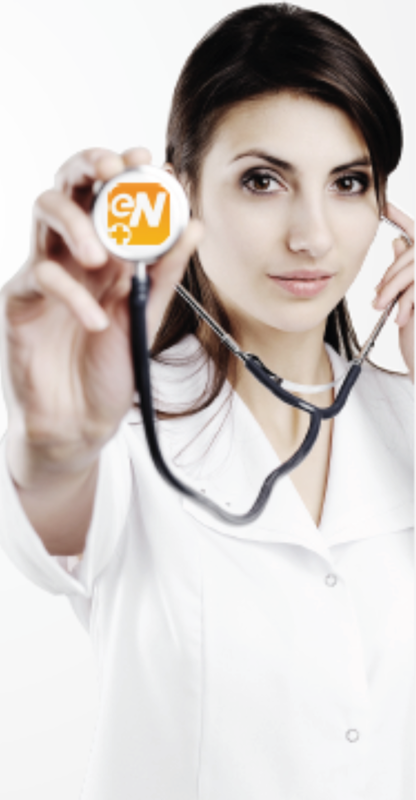 Welcome to the next generation of software for a complete Telemedicine eNcounter™. Built upon GlobalMed’s proven technologies, the eNcounter™ Application Suite is a single sign-on interface that gives the user the ability to intuitively manage the patient visit, access and control connected medical devices (visible and non-visible light images), auscultation, share images and conduct real-time video conferences in a High Availability (HA), HIPAA compliant environment with anyone in the world. The data collected by eNcounter about the telemedicine visit will provide the analytics to help healthcare organizations improve the quality of healthcare delivery. Simplified Workflow: eNcounter’s easy-to-read interface works intuitively with the clinician workflow to deliver an integrated telemedicine visit that engages the clinician and patients alike. Secure: Security is embedded into every facet of eNcounter. From secure authentication to file encryption to a HIPAA complaint cloud server running in a HITECH environment, eNcounter provides health care organizations the high trust environment in which to extend their reach of care. Integrated: With a simple USB connection, medical devices including: examination cameras, stethoscopes, ECG acquisition devices, ultrasound and more can be accessed with a click to a button and added to a report. Simplified Workflow: eNcounter’s® simple interface works intuitively with the clinician workflow to deliver an integrated telemedicine visit that engages both clinicians and patients alike. Allows providers to connect to patients – and patient healthcare data – anywhere, anytime. Patient Records can stored on GlobalMed Cloud Server (annual license). The Patient Records can also be configured to be stored on the Hospital’s server or any other Public/Private Cloud Server (one-time integration charges apply). Patient Reports are integrated into the eNcounter Application Suite and can be customized according to Hospital requirements. eNcounter allows real-time creation of SOAP reports and this can be shared, forwarded for further referral between Physicians within the Hospital or other Hospitals. The SOAP report can also be printed in PDF format. The report can also be shared via email.